It's been two weeks since the Galaxy Watch made its debut in the United States and its price has already dropped below $300 at least once. If you've already got one, then you probably received a couple of small updates that improved battery life and other features of the wearable device. The latest update for the Samsung Galaxy Watch brings a couple of improvements to the sleep tracking function. Up until now, the smartwatch could only track REM sleep if it was set to always monitor heart rate, but the new update removes that requirement. 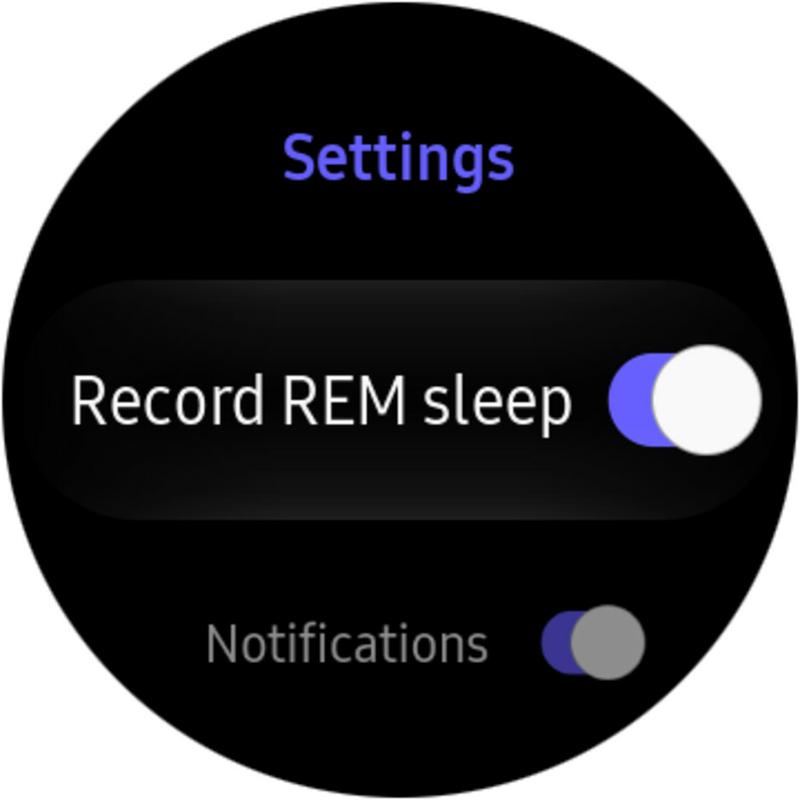 In addition, the smartwatch now features a toggle for the REM sleep recording that allows users to enable or disable this function. 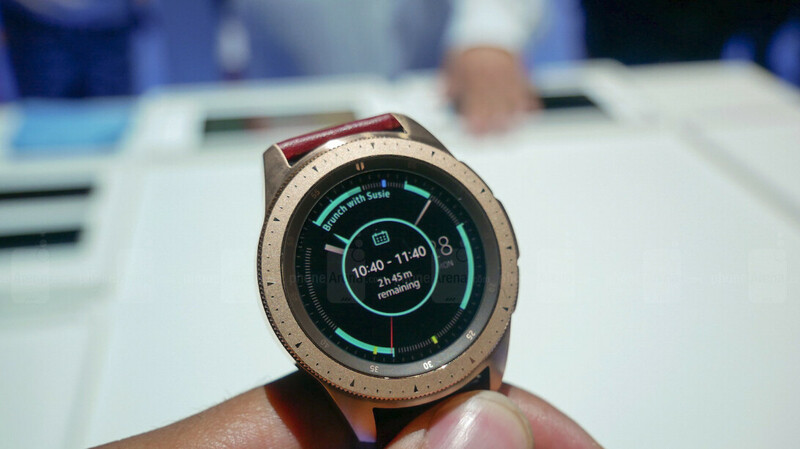 Thanks to the update, Samsung Galaxy Watch battery life should slightly improve since you won't have to continuously monitor your heart rate in order to use REM sleep tracking. Keep in mind that the REM sleep tracking will be enabled by default after the update, but you can disable it since now it has its own toggle. Too many issues with the two units I had (one exchange unit). Sold it at a loss, and don’t miss it. Also...Bixby is not on the Galaxy Watch, it’s the same crappy S-Voice, just with Bixby branding. Ask it what’s 2+2.